Lately, garage doors are not responsible solely for the protection of the family’s car and that’s why manufacturers have improved enormously the quality of the materials while most of them are thicker and insulated. Experts would also advise people to choose a new garage door or update the existing one in accordance with the weather conditions and the crime rates at their exact location. Though, their stability would mostly depend on the frequency of garage door repairs. 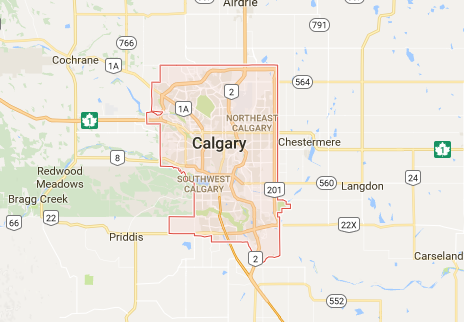 For instance, the weather during the cold winters in Calgary, which is the largest and strongest economically city in the province due to the high concentration of oil and gas industries, can be moderated by the mild winds coming from the nearby Rocky Mountains. Yet, the temperatures can fall very low since the weather in Alberta is influenced by the arctic. 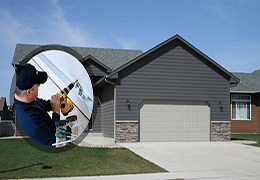 For this reason, the experts of Garage Door Repair Calgary always advise its customers to get insulated doors and never miss garage door repair services. The benefits from these services are enormous and relate to the safety of your family, the security of your property and its protection from the nasty winter days. 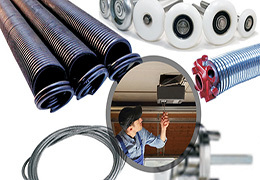 So, next time you will postpone the broken spring replacement, you should consider that a dysfunctional garage door will not only put your house in danger, but will cancel the efforts you made and money paid to insulate it. 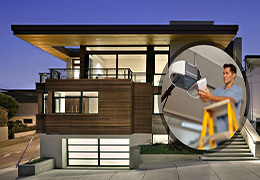 Garage Door Repair Calgary can be useful also for gathering information about new models and accessories and be your best technical advisor. 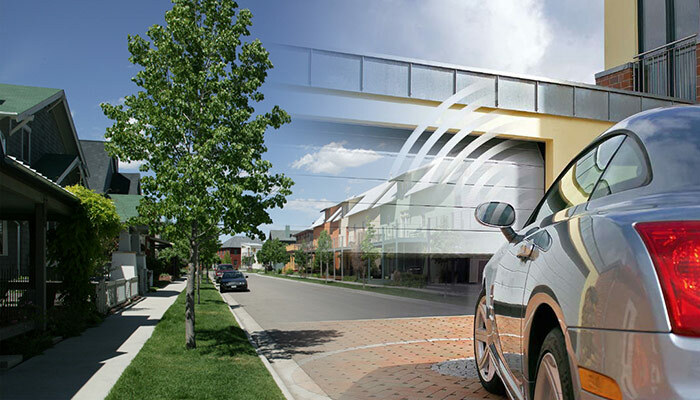 We work with the best companies for our supplies, products and garage door repair parts, so that you rest assured that our services are technically supported by the best. 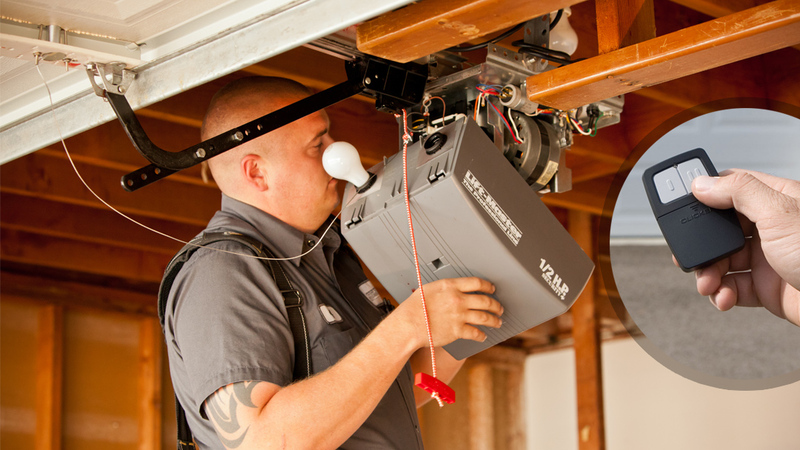 Damages are unavoidable when it comes to such mechanisms, but we can fix them instantly and properly.